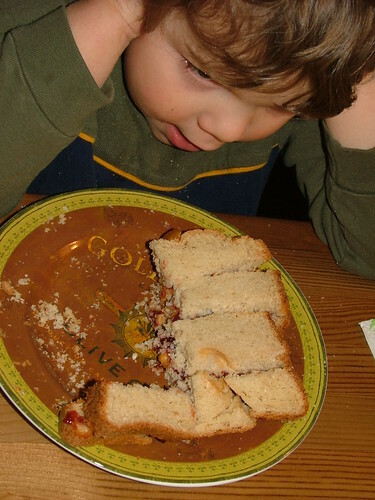 This entry was posted on January 24, 2008 at 3:08 pm and is filed under autism, gfcf diet, musings, product review with tags bread baking, gfcf diet, gluten free. You can follow any responses to this entry through the RSS 2.0 feed. Both comments and pings are currently closed. My parent’s gave us their old bread maker and it is indeed a heavenly piece of machinery! I’m so glad that you found a good GFCF mix! Lucky!! I would love to have a breadmaker. 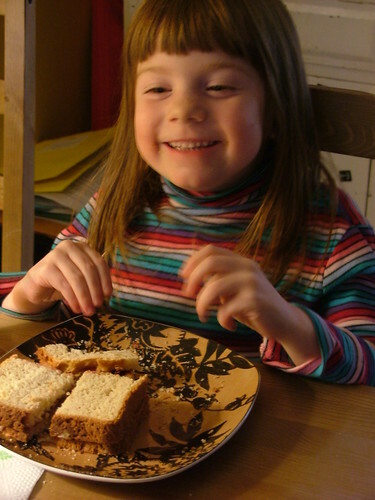 The kiddos look so happy eating their bread! !